Planet Granite is known not just for our climbing, but for our variety of fitness and yoga offerings. Our fitness classes include the flagship program F10, which offers intense, diverse workouts to help build strength for a variety of activities. The success of the F10 program in Sunnyvale is due to all of the talented coaches, including Frank Hallstrom who develops a lot of our programming. We caught up with Frank during his afternoon workout session to ask him a few questions about himself and the F10 program. PG: Please tell us your name, and a brief fitness career history. Frank: My name is Frank Hallstrom. 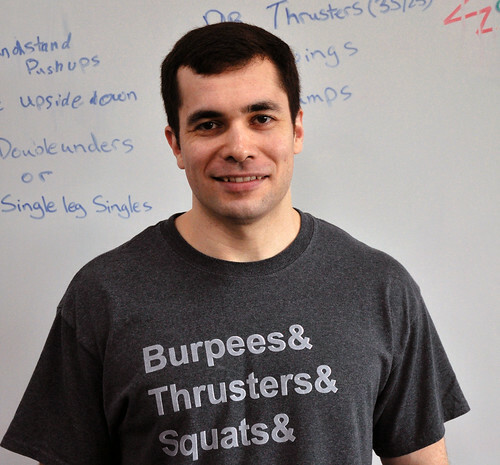 I’m a Level 1 Certified CrossFit instructor and have been coaching at Planet Granite Sunnyvale for four years. PG: What classes do you teach at Planet Granite? Frank: Currently, I teach the F10 Fitness class on Tuesday and Thursday mornings at 6:15am as well as our new F10 20/20/20 class on Tuesday mornings at 7:15am. I’ve also had an active role in the programming for all of our F10 Fitness classes for the past year. 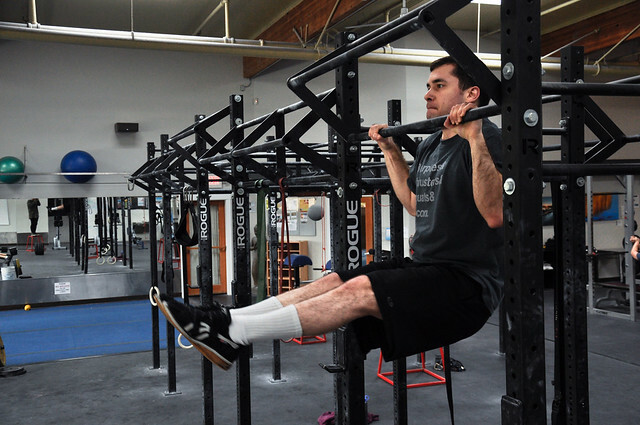 While our workouts are varied, there is always a focus that lasts from 8-12 weeks (for example, basic barbell strength, or skill with the Olympic lifts, or basic gymnastic skills like improving your pull-ups or performing a handstand). 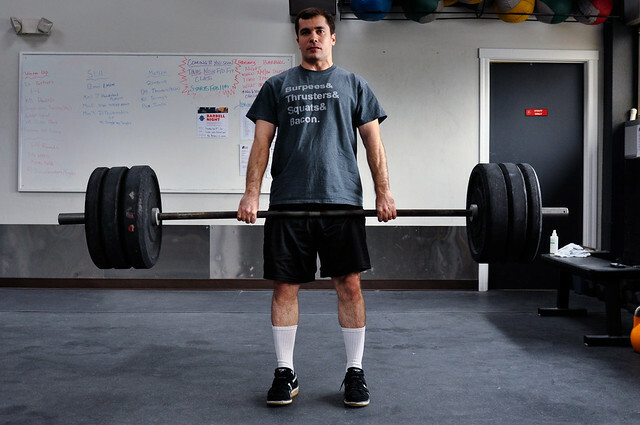 This way, you can see your strength and skill tangibly improve as you take more and more classes. 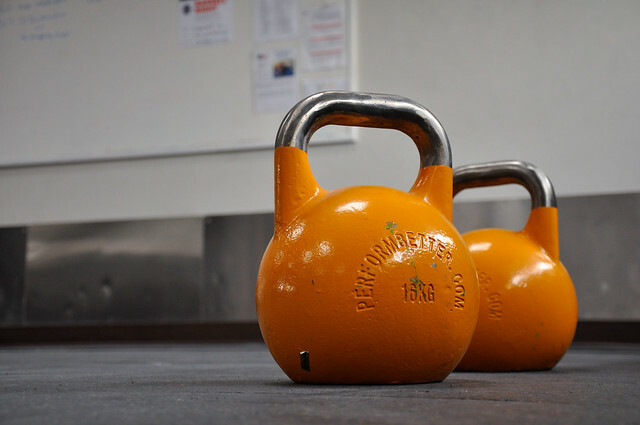 The F10 Fitness class does require a knowledge of the basic barbell and kettlebell movements in order to participate, and we make the F10 Fundamentals classes available to those members who want to learn those movements. For those who are not yet sure if the F10 Fitness class is right for them, I’d recommend checking out our newest fitness class, the F10 20/20/20 class or our F10 Basics. PG: What is F10 20-20-20 and why should people join it? Frank: Our new 20/20/20 class is meant to serve as a beginner level, drop-in class, available to all Planet Granite members. Its name comes from the structure of the class; we spend approximately 20 minutes of the class on mobility and flexibility, 20 minutes on gymnastic strength, and 20 minutes on conditioning. There’s no prior knowledge of fitness or movements required to take the class, so it’s an excellent first step into group fitness for people who have never taken a fitness class before. We’re constantly mixing up the exercises and movements that we do, so we’re always keeping the workouts fresh and exciting! 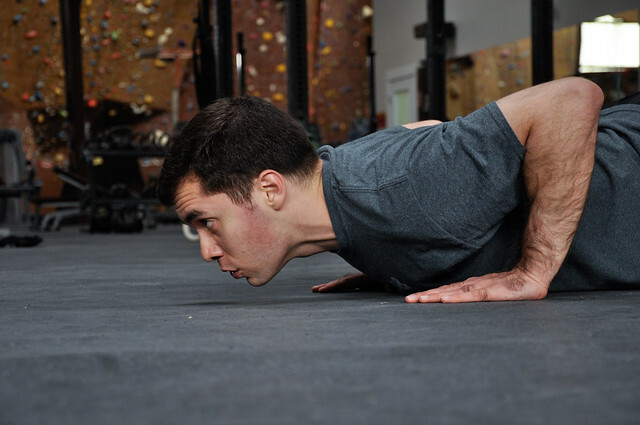 The gymnastics portion of the class serves as an excellent source of supplemental strength for those looking to improve their climbing ability. For those members who want to know whether or not our F10 Fitness class is right for them, the 20/20/20 class works as an excellent opportunity to evaluate for themselves the kinds of workouts they can get from our F10 classes. Thank you to our inspiring instructors like Frank, and to an outstanding community of members who are willing to try new things, we can host special events and programs to give back to our community such as Passport to Fitness. That’s our offering this month that gives members a guided tour of our various fitness classes –and the chance to win awesome prizes from prAna! 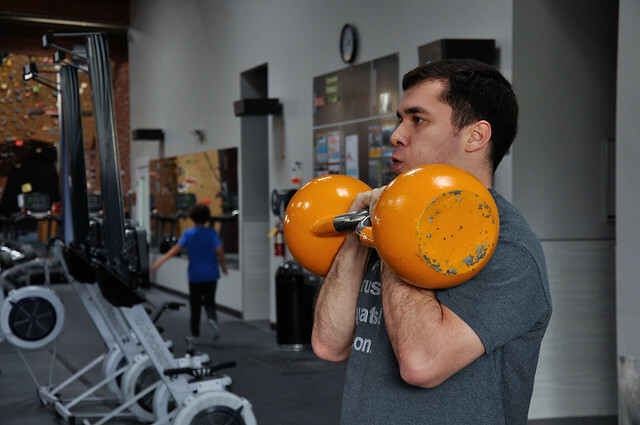 We hope that it pushes more of our members to come to the gym not only to climb or lift, but to try some of other programs as well, to diversify their style of fitness. With Passport to Fitness just starting, we have seen more members trying out different classes and filling in the available spaces of our fitness classes. It has also attracted more members to participate in F10 classes, which traditionally is made up of a tight-knit community. 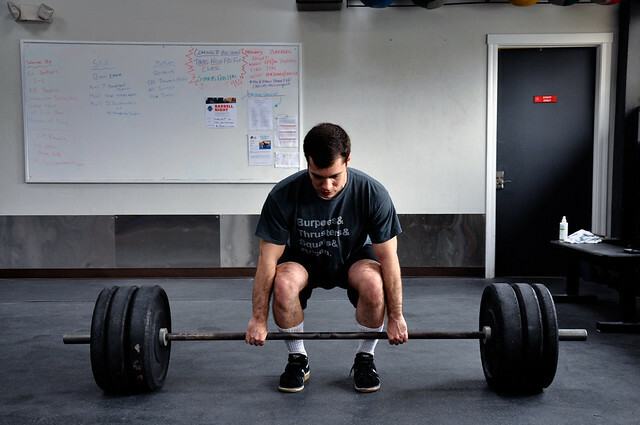 Passport, and the 20-20-20 class, are part of our efforts to make the F10 program more accessible to members who haven’t experienced it, and may have little to no experience in power and Olympic lifting. Whether you’re looking to take your climbing to the next level, or you just want to get stronger and into better shape for your every day life, the F10 20/20/20 class is the way to go! It is the best introductory class anyone can take to have a taste of the high intensity of the F10 Fitness program. 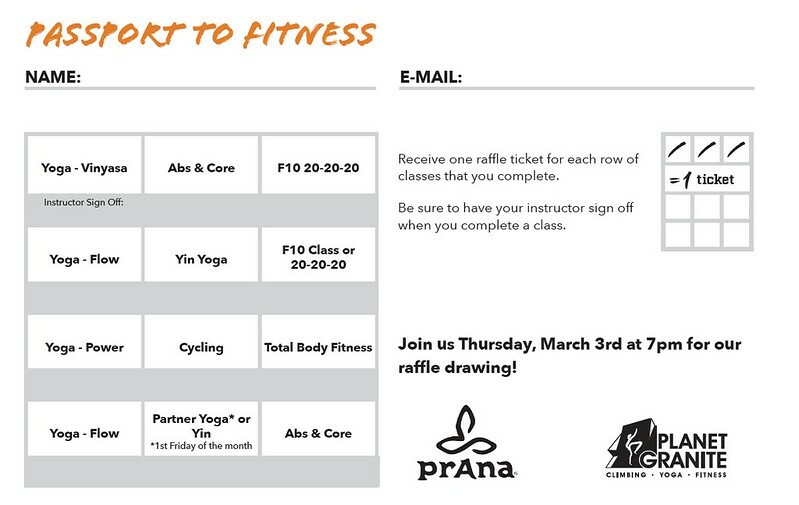 Remember that if you participate in the class, you can have the instructor check off one of the boxes on your Passport to Fitness card to get your one step closer for a chance to win a prize from prAna! You can find the F10 20/20/20 class at 7:30pm on Tuesday and Thursday evenings, or at 7:15am on Tuesday mornings. We’ll see you there!